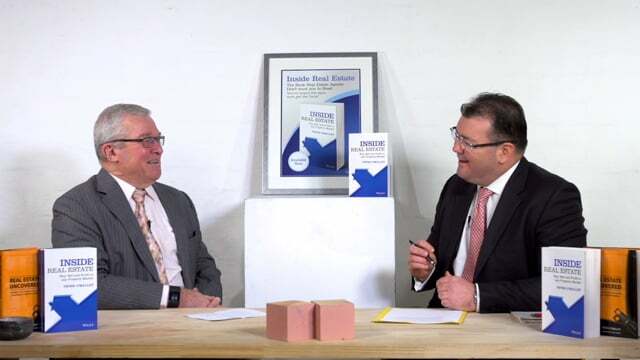 Louis Christopher recently joined us to offer his preview of the 2019 Sydney market. How will the market perform in 2019? What signals should we look for to suggest the market has bottomed? What will APRA and the Reserve Bank do in 2019? How will Labor’s negative gearing policy play out and what impact will it have on the market? 2018 was the first year in five that home buyers were not faced with rising property prices. There was much commentary and sensational forecasts that dominated discussions on the property market. Surprisingly, there were pockets of strength too. 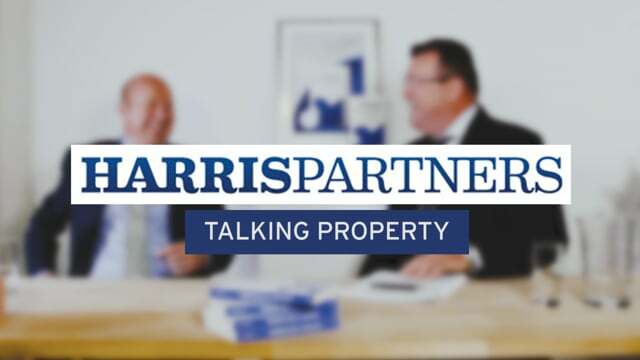 Australia’s best property analyst Louis Christopher of SQM Research recently joined us to dissect exactly what happened during 2018. Louis is forthright in the fact his forecast for Sydney in 2018 was out and explains the reasons why the market performance was so different to what was expected in 2018. 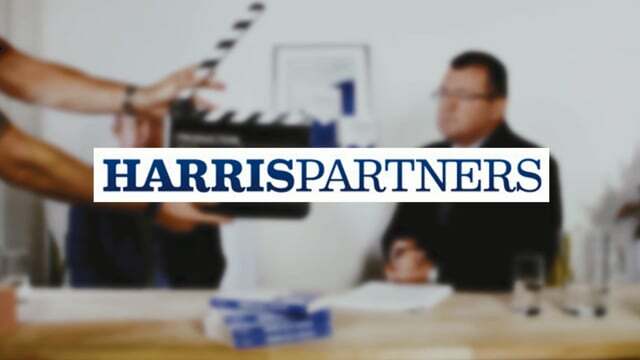 He outlines the factors that determine the markets fortunes and sets up what is likely to determine the market’s fortunes in 2019.2018 was the first year in five that home buyers were not faced with rising property prices. 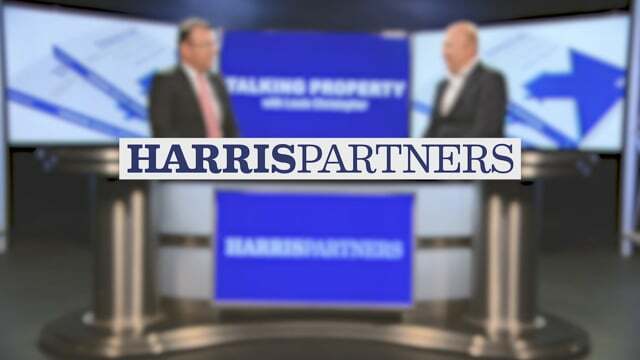 Peter O'Malley from Harris Partners Real Estate is joined by property analyst Louis Christopher of SQM Research to take a look at what we may expect from the Sydney property market for the second half of 2018, including which segments will perform the best plus where do the major risks lie for both buyers and sellers. 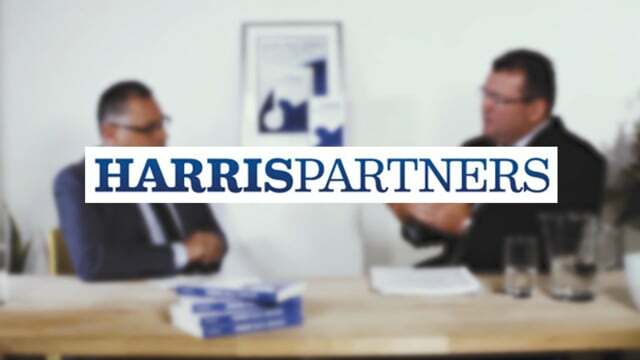 Property analyst Louis Christopher of SQM Research joined Peter O'Malley of Harris Partners Real Estate to discuss the state of the current Sydney property market and provide a review of the first half of 2018. 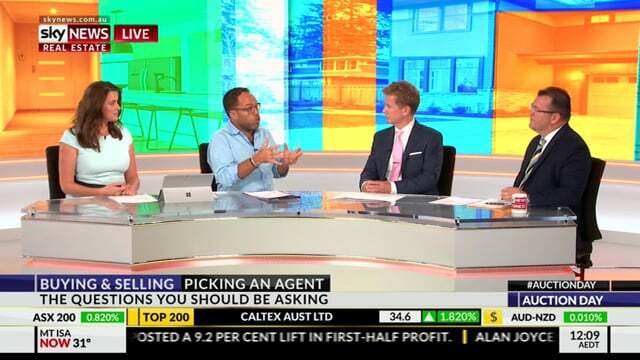 Peter O'Malley of Harris Partners and Douglas Driscoll of Starr Partners joined the desk at Sky News Real Estate to show home sellers how to select the best agents and avoid the worst when buying and selling. Find out how both the tactic of underquoting and overquoting can do tremendous damage to the campaign. Michael Salvartsis was a residential independent valuer for 20 years. In recent times, he has become a buyer’s agent with realpropertybuyers.com.au. Based on his vast experience, Michael brings a lot to any discussion on property. We recently sat down with Michael to discuss all things real estate and investing, including: Are valuers conservative? What is the greatest mistake vendor’s make during negotiations? and should home sellers get an independent valuation before listing on the market? 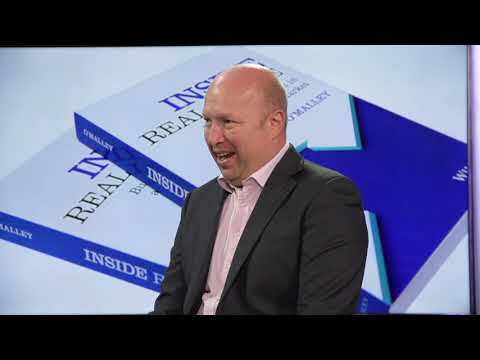 - We hope you find the information Michael shares in this interview helpful. Some respected property analysts have forecast a price drop of up to 10% for Sydney housing in 2018. 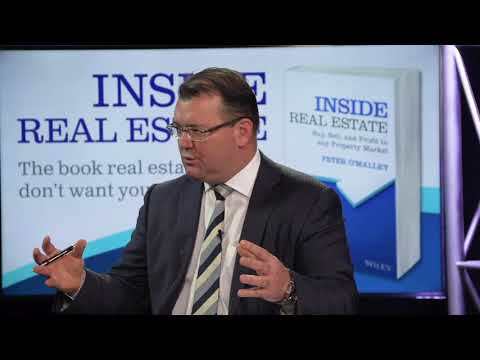 Louis Christopher is Australia's most respected property analyst. He is far more optimistic about the Sydney market in 2018. 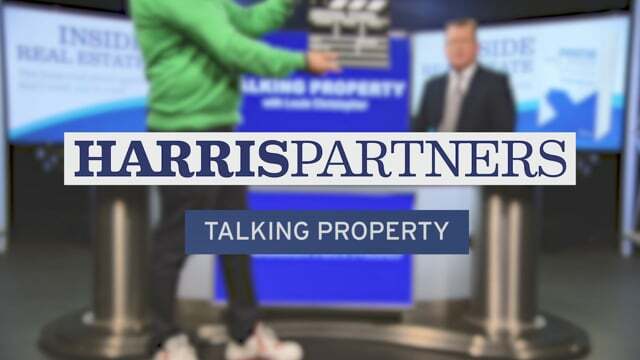 We recently caught up with Louis and put the tough questions to him about the property market. Louis is not afraid to go against consensus and his upbeat assessment of the property market will surprise many. Much has been said and written about the Sydney property market during 2017. Despite much doom and gloom reporting, Sydney property prices will finish the year higher than they were on January 1 2017. Australia's best property analyst, Louis Christopher recently joined us to provide his thoughts on the market. In the first of this two-part interview, Louis explains exactly how the market performed in numbers rather than personal opinion. The second interview will be released in early January with Louis' forecast for 2018.